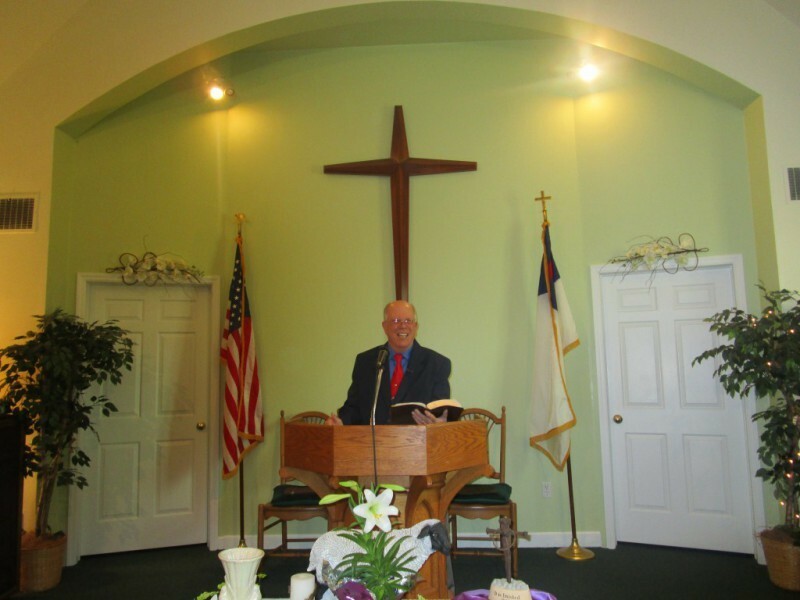 For 40 years Pastor Jack Peters has been serving Baptist and Bible Churches in Pennsylvania, New Jersey, and New York. He is a graduate of Rowan University and Philadelphia College of Bible. 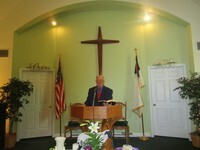 Pastor Jack's desire is to get to know his congregation and to preach and teach God's Word, the Bible. His desire is that people will come to know the Lord Jesus Christ as their personal Savior. Pastor Jack and Dottie have 6 children (Three of their own and their spouses), and sixteen grandchildren. They moved to Gordonville, Pennsylvania a year ago, and are enjoying the Lancaster County atmosphere and the warm fellowship at First Baptist! On March 6, 2016 at 4:00 P.M. Pastor Jack will be installed as permanent pastor after serving as Interim Pastor for a year. Pastor Jack considers himself always on call, and is willing to listen, encourage, answer your questions, and help you whenever he can. You may contact him at pastorjackpeters@gmail.com.